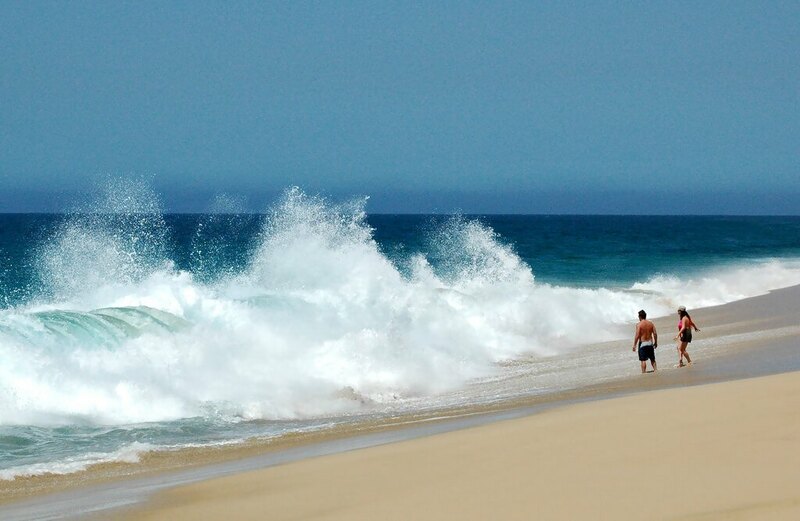 If you’re looking for that truly wonderful beach experience in Cabo San Lucas, then head to its premier beach destination: the El Medano Beach. Comprising of sandy grounds that stretch for two-mils with flour-like, golden sands, it’s the ideal example of what a tropical paradise looks like. From an extensive list of watersport activities to vast choices for formal dining, this outstanding beach area can make dreams come true and is sure to provide the best for your beach needs. A well secured and safe place to seek entertainment is the famed Playa El Medano. It’s not just the usual swimming and fun-under-the-sun thing, but it also gives you the most sought after vantage point to view the beautiful Cabo landscape which includes the famed El Arco rock formation and Land’s End. You can see the natural allure that abounds plus the modern structures that dot its landscape like the bars and restaurants. The setting offers you the most delicious seafood specialties as well as locally produced fine wines. With its nearness to the downtown area, you can access the best shopping and have the chance of mingling with the local people. 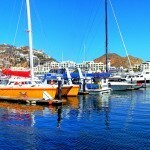 There are many many different watersport activities to enjoy on Medano Beach. The beach is ideal for enjoying with children because it is not too deep, while adventuring groups can either enjoy kayaking, or rent out a banana boat for that wacky experience. Quiet souls can simply lounge in its hidden spots, and the totally tranquil ambience lets one have inner peace away from the maddening city crowd. 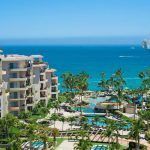 When choosing accommodation on Medano Beach in Cabo San Lucas, you might want to consider the Villa del Palmar Cabo, Villa del Arco or Villa La Estancia resorts. They are just a stone’s throw away from the bustling El Medano Beach. Because of this, you can actually go out anytime of the day and get close to the serenity of the sea or get yourself some nightlife in the nearby pubs and bars. It’s close to downtown, but despite this fact, you can still have the exclusivity and grandeur that these great places possess. Pack those bags now and make your reservations; you deserve the best of your stay in the very picturesque El Medano Beach.